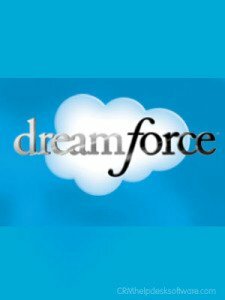 Dreamforce 2014, #DF14, the cloud computing business’ largest and most exciting conference, starts today in San Francisco and will last for 4 days. Expect announcements of important strategic developments to lead the business community to mobile and social cloud computing. A record 140,000 in-person conference visitors swarming between 18 different venues around San Francisco’s Moscone Center. 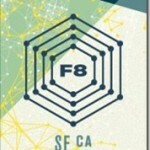 5 million online conference participants anticipated via live streaming on FB. Awe-inspiring lineup of celebrity speakers. * Managing Philanthropy, defeating hunger. Cake, to share and celebrate. Salesforce.com just released of Sales Cloud1 and Service Cloud1. Expect Dreamforce 2014 to further detail what is coming down the mobile pipeline. This topic is likely to take center stage throughout the conference, and be mentioned in every keynote and break-out session. Tuesday, CEO Marc Benioff will announce Wave, Salesforce Analytics Cloud. With Wave, Salesforce will target most business functions of the enterprise, and a large number of additional business users beyond sales and marketing professionals. E.g. Wave could be an analytics front-end to human resources, supply chain and manufacturing data. Salesforce’s analytics effort is designed to be mobile first with the ability to draw data from any source. Reference: Advanced analytics will bring a strategic edge to marketing and overall business effectiveness. It is anticipated to be a 2-year engineering effort to pull off the initiative. It will involve a matrix of 30 credible business partners ranging from integration partners, business consulting partners, predictive partners to ISV partners. Wave will be Salesforce’s 6th cloud, and arguably the most important one in the years to come, as it has the largest growth potential. Initially a CRM sales-oriented SAAS vendor, Salesforce moved from Sales into Marketing a few years ago. Now, Salesforce is gearing up for Total Business. Internet analytics has always been complicated. Actionable analytics is not a typical dashboard and reporting; it lives on the opposite end of that spectrum of complexity. The enormity of big data brings a complete new dimension to data management, while the Internet of Things brings new dimensions to analytics, changing the kind of questions we can ask, and the kind of insights we can expect. The core challenge is to realize insightful, actionable information with big data. And then: to access and act upon this information, on your mobile. It is the single largest goal Salesforce has set for itself. 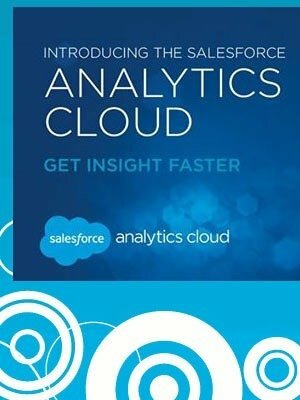 As driver of the cloud industry, Salesforce cloud-based analytics will have to go beyond the relatively simple CRM information and link to complex behavioral models with hybrid mobile/office synced info, user actions online and instant, accurate high-impact metrics for management. We need an Einstein kin sister to come to the cloud. Seven years ago, I drove along the beautiful Cote d’Azure shoreline, debating the future of the cloud industry with colleagues in the car. (a Gartner memory remaining ???!) I predicted that Microsoft would ultimately have to win the cloud computing war. They had the deepest pockets. They had a dominant market share of the sticky office computing market with a gigantic ‘locked-in’ client base of enterprises and SMEs. And they were competitive. The route Microsoft would take to dominate cloud computing, was not clear at that time. 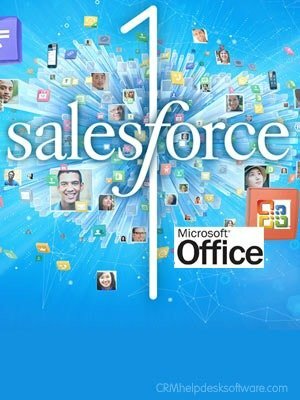 Today we will hear how Mircosoft is joining Salesforce, as it offers MS Office on the Salesforce1 platform. Salesforce’s cloud computing market presence and leadership is phenomenal. If you can’t beat them, join them’, is an old strategy of war. To date, Microsoft has Dynamics as a CRM solution for SMB; and Azure, as an open and flexible cloud platform. But it does not have a Marc Benioff nor Salesforce’s secret sauce. * Working its way into Salesforce is a solid strategic move. As is offering Salesforce1 as part of MS Office for Marc. 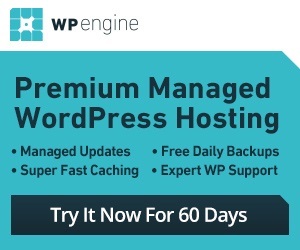 Developers will welcome this initiative: it avoids data migration and associated chance of human error. For enterprises and SME employees, who have become expert-level users of MS Office over the last few decades, this is wonderful news. Ingredients individual and corporate dream building; action-oriented benevolence; as well as passionate alignment with significant, enabling social trends such as harnessing the power of women in leadership, kids in boardrooms, wearable connectivity, mobile, social and in the cloud. These three important strategic aspects of the Dreamforce 2014 conference will be surrounded and supported by a myriad of advancements of all kinds announced throughout the 4 days of the conference. Salesforce’s prime goal of the conference is to bring customers, partners and employees together to network, share, and inspire innovation. As such, Dreamforce 2014 is, again, bound to be a customer-centered inspirational celebration of how wonderful the world of cloud computing could be.